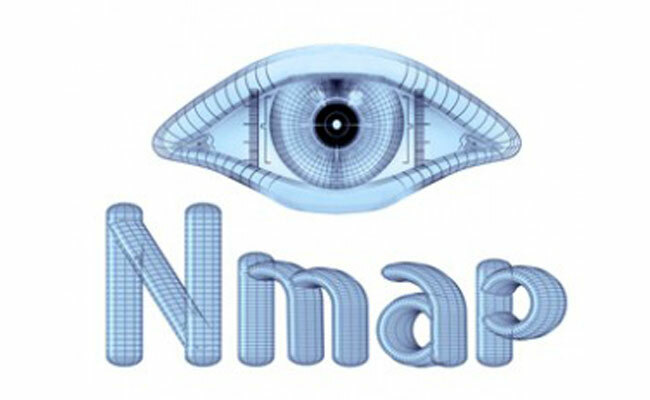 These Nmap NSE Scripts are all included in standard installations of Nmap. Use them to gather additional information on the targets you are scanning. The information can both add context to the hosts you are scanning and widen the attack surface of the systems you are assessing. As with any security testing, make sure you fully understand what the script will do and how it might affect a target system. Only test systems you have permission to scan! Find sub-domains with this script. Detecting sub-domains associated with an organizations domain can reveal new targets when performing a security assessment. The discovered hosts may be virtual web hosts on a single web server or may be distinct hosts on IP addresses spread across the world in different data centres. The dns-brute.nse script will find valid DNS (A) records by trying a list of common sub-domains and finding those that successfully resolve. Another tactic for expanding an attack surface is to find virtual hosts on an IP address that you are attempting to compromise (or assess). This can be done by using the hostmap-* scripts in the NSE collection. The hostmap-bfk.nse seems to work reasonably well providing a good starting point for your recon (IP to Host services do vary in accuracy). Perform a traceroute to your target IP address and have geolocation data plotted for each hop along the way. Makes correlating the reverse dns names of routers in your path with locations much easier. Nmap comes with a wide range of NSE scripts for testing web servers and web applications. An advantage of using the NSE scripts for your HTTP reconnaissance is that you are able to test aspects of a web server against large subnets. This can quickly provide a picture of the types of servers and applications in use within the subnet. One of the more aggressive tests, this script effectively brute forces a web server path in order to discover web applications in use. Attempts will be made to find valid paths on the web server that match a list of known paths for common web applications. The standard test includes testing of over 2000 paths, meaning that the web server log will have over 2000 entries that are HTTP 404 not found, not a stealthy testing option! This is very similar to the famous Nikto web server testing tool (that performs 6000+ tests). Specify base path, for example you could specify a base path of /pub/. It is not a difficult thing to find the Title of the web page from a web server, this script just makes it easier to get those title’s in one set of results from a range of IP addresses. Having the title of the page included in the Nmap scan results can provide context to a host, that may identify the primary purpose of the web server and whether that server is a potential attack target. Find operating systems, users, processes and more from systems within your local windows network with these information gathering scripts. Generally these smb-* scripts will get you a lot more information if you have valid credentials. However, with even Guest or Anonymous access you will usually be able to at least expand your knowledge of the network. Determine operating system, computer name, netbios name and domain with the smb-os-discovery.nse script. An example use case could be to use this script to find all the Windows XP hosts on a large network, so they can be unplugged and thrown out (Windows XP is no longer supported by Microsoft). The key advantage to using Nmap for something like this rather than a Microsoft native tool is that it will find all systems connected to the network not just those attached to a domain. Another example of the smb series of NSE scripts is the smb-brute.nse that will attempt to brute force local accounts against the SMB service. While I would not classify brute forcing accounts as a recon function of the assessment process this script can lead to large amount of recon if we do get valid credentials as there are other smb-* scripts that can be leveraged to retrieve all local user accounts (smb-enum-users.nse), groups (smb-enum-groups.nse), processes (smb-enum-processes.nse) and even execute processes remotely with the smb-psexec.nse script. As can be seen in the example above we have not found any accounts. So lets take a look at the activity on the wire while the smb-brute.nse script was running. It is pretty clear from this Wireshark capture that sessions were being established and a large number of account credentials were being tested.